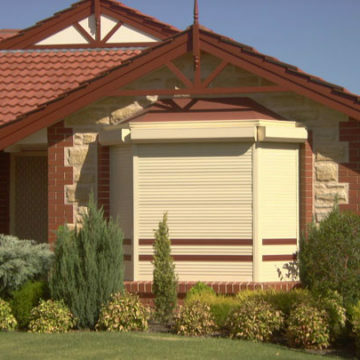 Classic Roller Shutters are proud to announce our newest product on offer the Rollashield Verandah blinds available in Adelaide and surrounding suburbs. 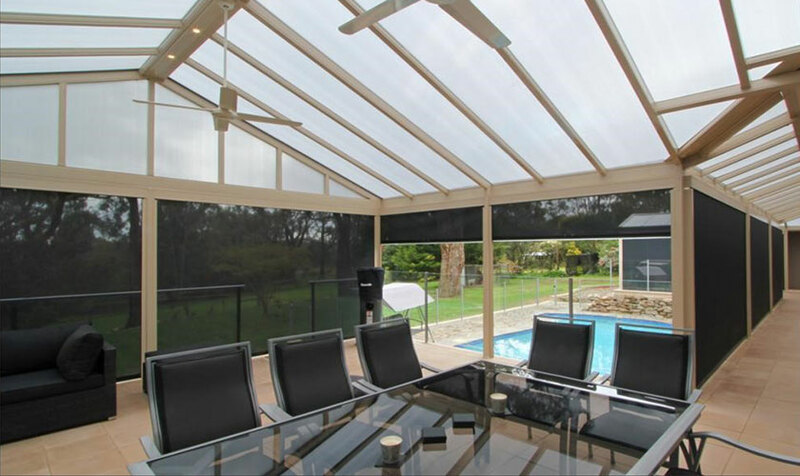 Our Verandah blinds compare favourably with some of the best available in the industry with additional unique features and benefits to differentiate our products in the marketplace. We have also incorporated our unique range of low voltage DC motor & solar powered remote control systems into our Verandah blind options. making the ease of operation even easier with no mains power or unsightly conjute to deal with. 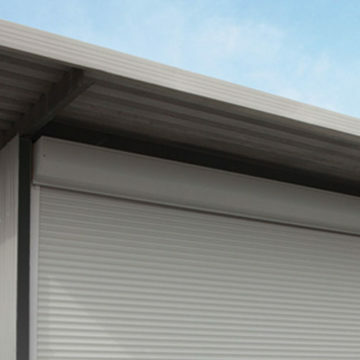 our rollashield verandah blinds come in a large range of fashion fabric colours with a great range of guide and hood colours, we can even powder coat to suit an existing home colour you have. call for a free no obligation quotation on our new range of verandah blinds we are happy to come out measure your area and see what you need. we will bring out the fabric choices making your job to choose an easier one. We can also install our new interior blinds to the windows instead of awnings, they look very similar to the Rollashield verandah blind but with a unique and slimline pelmet to the top of the window, offering you a view all year round but with the benefit of blocking out he suns UV rays and keeping your home cooler – a great budget alternative to roller shutters.